Why choose Premier Sport for your school? We aim to work alongside head teachers and school staff to raise the profile of PE and School Sport. We see ourselves as an extra member of the school team and with honest communication and a transparent approach, we develop strong relationships with those we work with. 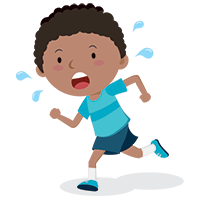 By adding excitement and confidence back into physical activity we ensure pupils are willing to learn new skills and be physically active to guarantee the school meets their physical development plan. We currently work with over 60 local primary schools across West Kent, Mid Kent & Medway to support their curricular and extra-curricular activities. Whether its PPA cover, CPD for school staff, wrap-around childcare with before and after-school clubs or lunchtime supervision, Premier Sport will have a product or service to meet every school’s requirement. Here is Colliers Green CofE Primary School’s head teacher Jodi Hacker, describing how Ofsted rated their school sport and our service. Looking to employ an outside provider? Here are 10 national recommended guidelines from UK Active you will want to carry out before employing an outside coaching agency. Each member of our team is trained to exacting standards. In fact we have national accreditation to coach the coaches/instructors. Alongside UK Active we helped set the standard requirements for the industry and meet all of the following criteria. • Safeguarding and Protecting Children Certificate. • Enhanced DBS (CRB) Clearance. • Emergency First Aid Certification. • Public Liability - £5 million minimum. • Product Liability - £5 million. • Employers Liability - £10 million. • Professional Indemnity - £5 million. • Annually assessed as part of appraisal and performance management with termly professional development. 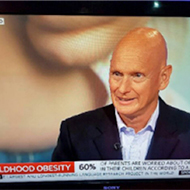 Premier Sport published new research alarmingly revealing that only 10% of children are doing physical activity in every day with over a quarter of parents believing their child is not doing enough and 60% are worried about obesity levels in their children. 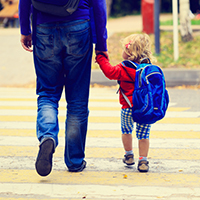 Is your child physically ready for school? 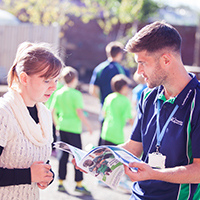 Want to discuss how we can help your school achieve your aims for PE and School Sport?